Nordic countries are renowned of the challenging four-season weather and variable climate, which can be hard to cope especially when it comes to picking out an outfit for the day. 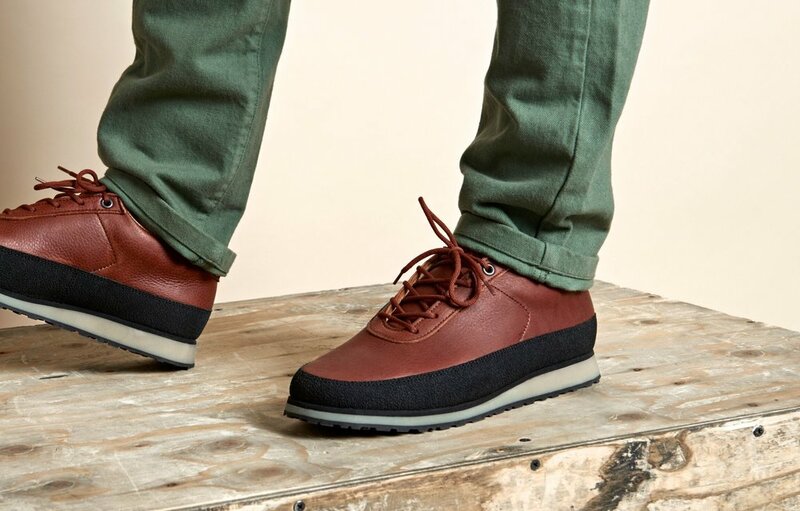 Usually in this case, a regular consumer has to forfeit either the aesthetic or pragmatic aspect of the garment, but thanks to TARVAS, we’re now able to have proper footwear that meets the varying moods of the mother nature. We were fortunate enough to catch a moment from the folks Harri, Pekka and Jukka at TARVAS for a cohesive interview about the most pioneered footwear that meets the needs of the Nordic climate. Get a glimpse to their wisdom below. The word ‘tarvas’ dates back several centuries, and in old communal tales it was used to describe an animal with antlers, especially the moose. How did you come up with the name and how does it correspond to your brand? Tarvas: We like to draw inspiration from the nature and one could say that since the early days moose has been the most important animal for us Finns. The animal is independent and has a character that stays true to its path. These are things we can relate to. You have invested years to product development with the goal to create the perfect shoe – what are some main things you had to take in account to come up with a shoe that’s not only appealing to eye, but extremely practical as well? Tarvas: Creating footwear which looks good and is functional is really important for us. The upper and lining materials are durable and breathe enough whilst still protect you from various weather conditions and the 360 degree mudguard helps keep your feet dry whatever the weather is. The pattern design of the upper is practical and also good looking with simple classical design. The Natural rubber outsole has the right amount of softness and stiffness for the decided use and it is also durable and has the required amount of grip. The great thing for us is that we have a workshop in Helsinki where we can create handmade shoes. This gives us more possibilities to fine tune, test and develop the designs and prototypes and eventually the finished footwear. We also chose to source all the used materials from as close to Finland as possible. We only use European materials, and we wanted to produce the footwear in our home country. When production takes place close and you personally know the people who build the pairs it is easier to control the quality and make the product better and better together with them. I gave myself the benefit of a doubt to assume the color-coordination of the shoes stays in the context – the colors match the Finnish fauna (animals) and flora (plants). Is this a coincidence, or is there a story behind this? For now, we know TARVAS through the Explorer silhouette. Can we expect more silhouettes in the future? Tarvas: Currently we are developing the second silhouette at our workshop. We hope to get the first prototypes ready soon so we can test use them and see if and how we should improve them. We are also testing some new upper materials for the Explorer silhouette and it seems really promising! More about your personal life and the beginnings of TARVAS; how did you three meet and what lead you into a mutual path to make footwear? Is there anything specific that you would like to influence in footwear industry? Tarvas: Definitely. We would like to educate consumers to buy less but buy better. That means concentrating on quality products that are long lasting and functional. We also want to be in the forefront of brands who produce locally, close to their home base. Last but not least; where can we find Tarvas in stock? 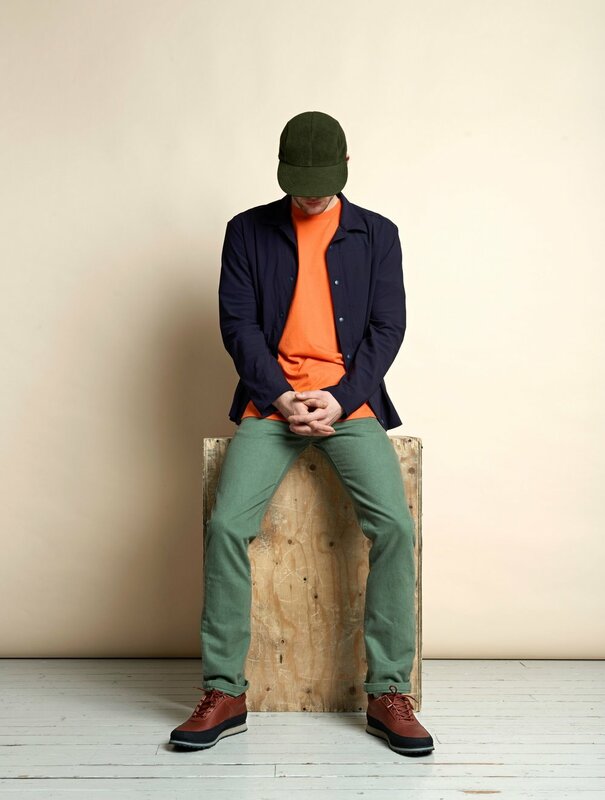 Tarvas: Our international distributors are Nous – a retailer in Paris founded by the people of Colette, Steven Alan chain operated by the United Arrows in Japan, Arts & Science in Tokyo and Peggs & Sons in UK. The current domestic retailers in Finland are Beyond Store in Jyväskylä, Common in Helsinki and Partioaitta with a power of their four physical stores, which of the latter we’re super stoked of when they reached us in order to sell our goods. That really proved that our multifunctional shoe had overcome their standards since they only sell the greatest goods of outdoor garments. Check the slideshow of all of the available colors of the Explorer silhouette below.